Filling our days with tasks and different chores may make us feel productive but drowning ourselves with work may prove counter-intuitive to our productivity. Read on to learn how we should work less to achieve more. Have you ever felt that your life might be jammed on fast forward, accelerating away from you into the distance? It’s not your imagination: we are surrounded by daily indications that the pace of life is picking up, from how quickly we think the day is passing, to the length of shots in Hollywood movies, to our ever-decreasing tolerance for standing around in queues. Huxtaburger fans in Melbourne’s south eastern suburbs are in luck! Melbourne’s burger joint, Huxtaburger, has introduced its brand new food concept, HuxtaGO. The Glen is opening its doors on Wednesday 28th March to its brand new food gallery, with HuxtaGO leading the new arrivals to the area’s latest dining destination. 7-Eleven and Simply Cups have partnered to rescue 70 million cups from landfills each year and they are urging Australians to join the revolution and help save the environment. 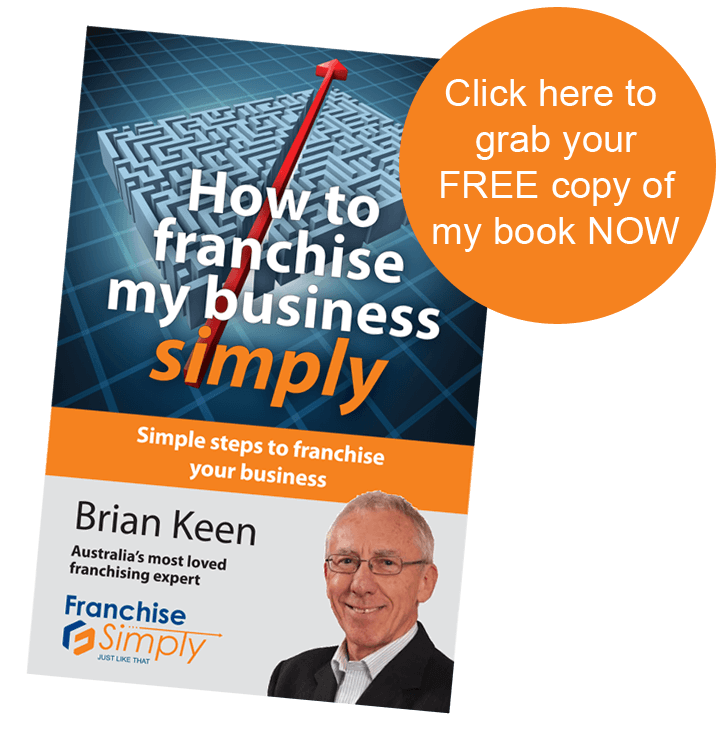 Franchising ticks all the boxes when it comes to setting up in business – it’s just a matter of following the formula to replicate a brand’s success at a personal level. Last year, 3.8 billion people were connected online. By 2024, thanks to 5G, stratospheric and space-based satellites, we will grow to 8 billion people online, each with megabit to gigabit connection speeds. These 4.2 billion new digital consumers will begin buying things online, a potential bonanza for the e-commerce world. Read on to see what Peter Diamandis has to say about the burgeoning field of E-commerce. With the health and fitness industry growing exponentially, a NU Healthy Cafe may be on the menu if you are looking for a new business opportunity. Australians now spend $8.5 billion on fitness every year. But if this isn’t matched with a healthy diet, the formula does not work. And, that’s where the NU Healthy Cafe concept comes in. Six actions will be introduced progressively over the coming six months and these encompass member engagement, a national inquiry, a new grievance/referral system, awareness of regulatory framework, standards, and a ‘world best’ approach. Investing in a business can be one of the largest investments, and biggest risks of your life. Going in uninformed makes no sense when for a very small amount of money, you can be looking at the type of information you need to make the decision, and have a reasonable discussion with the Leasing Agent if you are going into a Shopping Centre. Our next Kickstart Franchise Weekend Workshop is on June 16th & 17th and the next is on the 8th and 9th of September. If you’ve not attended one yet make sure you attend this one. IT’S A MUST! See what members Kevin Scrimshaw, National Drones, Melbourne and Simon & Sandra Allars, Soothe Mobile Massage, Melbourne had to say. And remember, these workshops are internationally accredited and include points towards the FCA’s CFE program.